Want to try great apps without hurting your wallet? 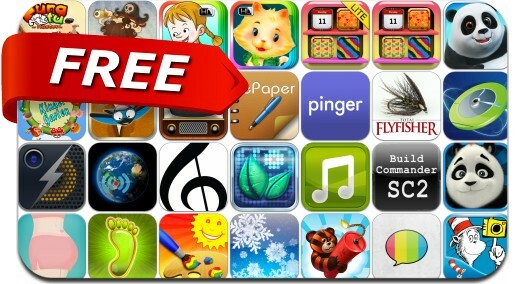 We’ve selected 35 iPhone, iPad and iPod touch apps that are now free. This apps gone free alert includes FairyFail, Pilot's Path, Music Tutor, QuikIO HD, MegaPaint 17 in 1, Tiny Paper Zoo, Home Screen Maker, Block vs Block, Screensaver ^_^, Slow Message and many others.